Our Cordless Vacuum Cleaner range offers powerful and effortless cleaning. The new Blade Cordless is powerful and lightweight with Direct Helix Technology. 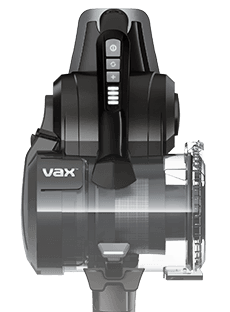 Our Upright Vacuum Cleaners deliver constant powerful suction to clean carpets, hard floors, and all those other hard-to-reach areas. Our Cylinder Vacuum Cleaners deliver constant powerful suction to clean carpets, hard floors, and all those other hard-to-reach areas.